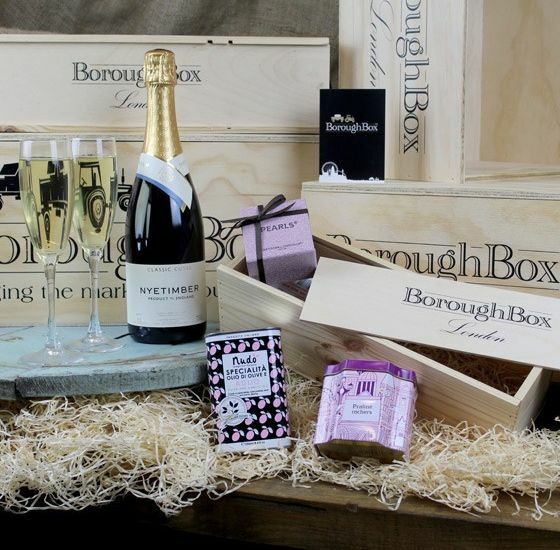 BoroughBox champion independent food and drink producers from across the UK and beyond. Their unique ecosystem makes such products accessible to all: driven by logistics services and warehousing, they power a direct-to-business wholesale offering, alongside a direct-to-consumer retail offering. 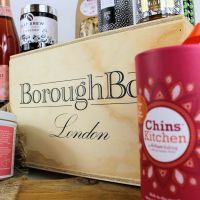 With new producers now queueing to join, BoroughBox will use the funds to improve the infrastructure for on-boarding into their warehouse and invest in more staff. 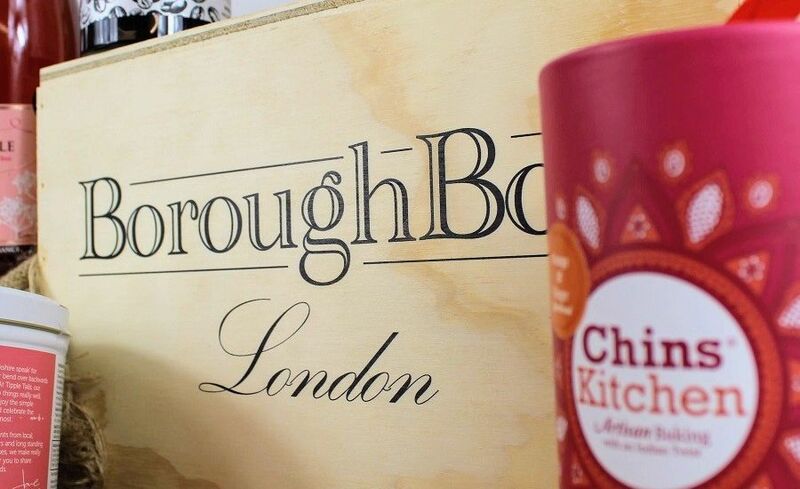 We established BoroughBox to disrupt the independent food and drinks supply chain, which does not accommodate the modern challenger brand. With logistics at our core, we are rapidly emerging as an integral partner for independent and artisan producers. We believe producers should not spend their time trying to navigate logistics, so we take care of that from physical and digital hub. From our 10,000 square foot warehouse in Central London, we process thousands of orders each month. There are currently 45+ clients in our physical warehouse with new enquiries coming in daily and a queue of producers to onboard. Outside of this, we work with hundreds of producers in a digital capacity with a hybrid online marketplace & retail offering. The delicious products in our boxes vary from cheese to wine, chocolate to condiments, and are all handpicked for product discovery. Our boxes are a must for any adventurous foodie, or someone simply looking to expand their horizons and support independent produce. They can be purchased as a one-off and gift purchase with same-day delivery in London, or you can choose to take out a monthly subscription. Sample our products by earning a reward below! Our goal is to build the largest independent food & drink destination in the UK, with food and drink being a growing sector worth £27bn in sales, in the UK alone. We will use the funds raised in this campaign to make sure we can keep building the physical side of the business and not have to turn new clients away. We also need additional headcount to manage the services side of the business, and staff to manage wholesale accounts. The loan will be paid back through our continued growth of logistics services & direct product sales (wholesale & retail). Our warehouse is at less than 50% capacity, with a number of businesses deep into the pipeline for on-boarding. Each new warehouse client brings further sales opportunities through the product accessible to us. We are currently finalising a large export deal to Asia alongside increasing average order value to existing sales channels and key clients. Q. Hi Andrew, your admin costs look pretty high, which is expected to an extent. Can you share a breakdown of these costs please? Are these costs expected to increase with an increase in operations or are they fixed for a certain size of operations? Q. How and when will you achieve profitability? A. We have always maintained a strong GP but reinvested heavily in growing the business. 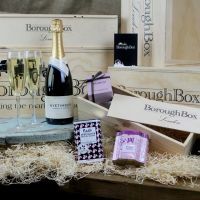 Our plan is to scale BoroughBox into a big business becoming a must-have sales & services partner for independent producers. We have plans to look for external investment later this year. Q. What's the split between UK/EU/other now, and what's planned? A. We have a handful of EU producers using our fulfilment services, with others from around the globe currently in discussions. The goal is to be a gateway in for the best global products to the UK market and vice versa, for us to be the gateway out for UK producers into international markets. An export deal with a Japanese retailer is currently being put together. Q. What are the splits between D2B and D2C? A. It varies depending on the time of year but currently around 50/50. Due to a very exciting project we're in the process of finalising we expect the B2B side to increase dramatically this year. Q. Is Amazon not a competitor in this space, or what sets BB apart? A. Amazon competes with various businesses, including ours in some ways, but it's also a sales channel used by producers which we generate revenue from fulfilment. 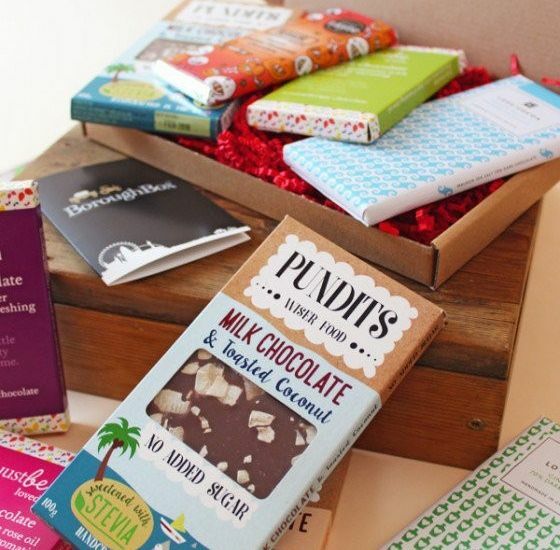 Food & drink producers want to be available in as many channels as possible, so many businesses you might see as a competitor are also a customer for us either generating services revenue or we're selling the product directly on a wholesale basis. Q. Can you share more details expansion and competition in the field? A. BoroughBox trades across multiple areas. We have warehousing/fulfilment services, online marketplace/retail, and wholesale. Each component works for the other to power the business as a whole. There are competitors but they tend to be in one of the verticals mentioned. As we expand our warehousing client base, our retail and wholesale offering expand through the new client products. Q. Hi there, would you mind sharing management figures for 2019? A. Hi Jakob, Jan and Feb 2019 gross revenues total circa £150k across the two months. We don't have March figures yet because of the lag from marketplace numbers but we're very pleased with such a strong start to the year, especially January which is usually a quiet month. "A sales and services solution for the independent food and drink sector"